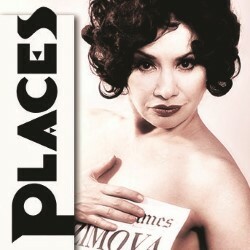 Places is the story of Alla Nazimova: 1920s silent movie icon, Broadway legend and the most famous star you’ve never heard of. Romy Nordlinger’s multimedia solo show shares the story of one of the most daring artists of the 20th century with passion and humour. In this interview she talks about the challenges of bringing a solo show across the Atlantic.